There were SO MANY puppy smiles at CorgiCon. 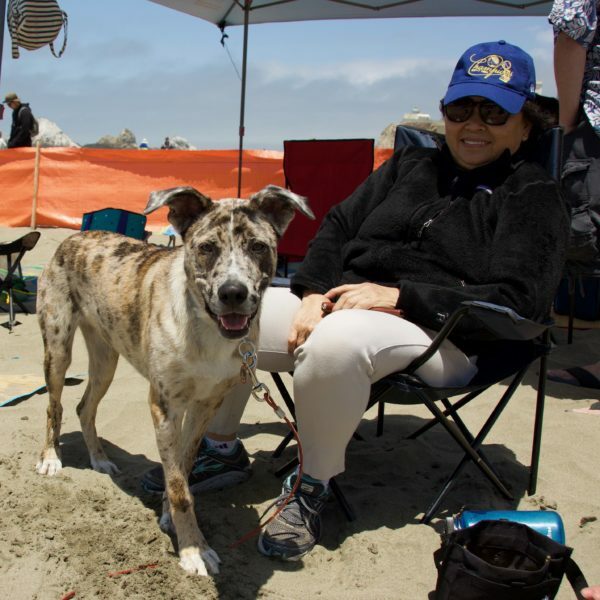 This entry was posted in Dog of the Day and tagged Catahoula Leopard Dog, CorgiCon, Mixed Breed, Ocean Beach. Bookmark the permalink.